The book examines the major direction in which liberal democracy has developed over the last fifty years and contends that this is not the most legitimate type of liberal democracy for religiously divided societies. 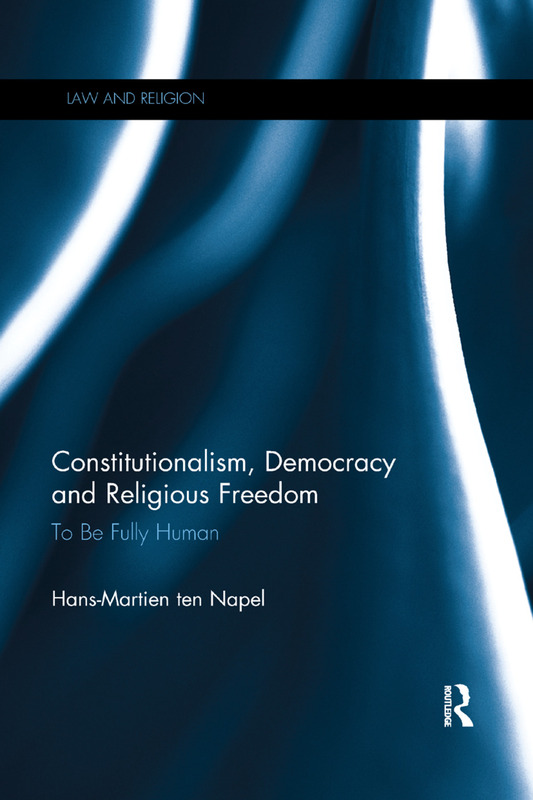 Drawing on theoretical developments in the field of transnational constitutionalism, Hans-Martien ten Napel argues that redirecting the concept and practice of liberal democracy toward the more classical notion of limited, constitutional government, with a considerable degree of autonomy for civil society organizations would allow greater religious pluralism. The book shows how in a post-secular and multicultural context, modern sources of constitutionalism and democracy, supplemented by premodern, transcendental legitimation, continue to provide the best means of legitimating Western constitutional and political orders.